Hyunyoung of Korean girl group Rainbow is chosen as the spokesmodel for FPS game Black Squad [Kr], published by Neowiz Games. Japanese AneCan Magazine recently hosted a cosplay party to celebrate its seventh anniversary. The invited guests included stylists, photographers, editors and columnists etc. who have worked with AneCan in the past. Miki Arimura as an auto racer, Yuri Ebihara as Cleopatra, Moe Oshikiri as figure skater Mao Asada, Suzuki Sachi as Lady Gaga, Midori Kuzuoka as Catwoman, Shizuka Kondo as Shizuka (nice pun) from the Doraemon franchise, and Reiko Takagaki as an actor from the Takarazuka Revue theatre troupe. Japanese music video for Have A Nice Day by techno-pop group World Order. Decent song, interesting choreography and video concept. The MV featured many elements of Tokyo’s Akihabara Electric Town, e.g. 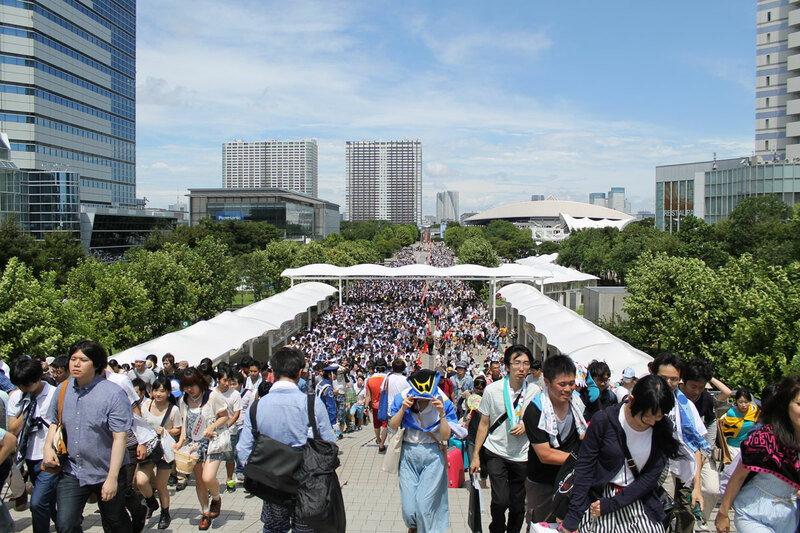 cosplay, specialist stores, maid cafe, anime, arcades, and girl group AKB48 etc. World Order was formed in 2009 by Genki Sudo, a retired mix-martial artist and kickboxer, who also wrote most (if not all) of the group’s songs. 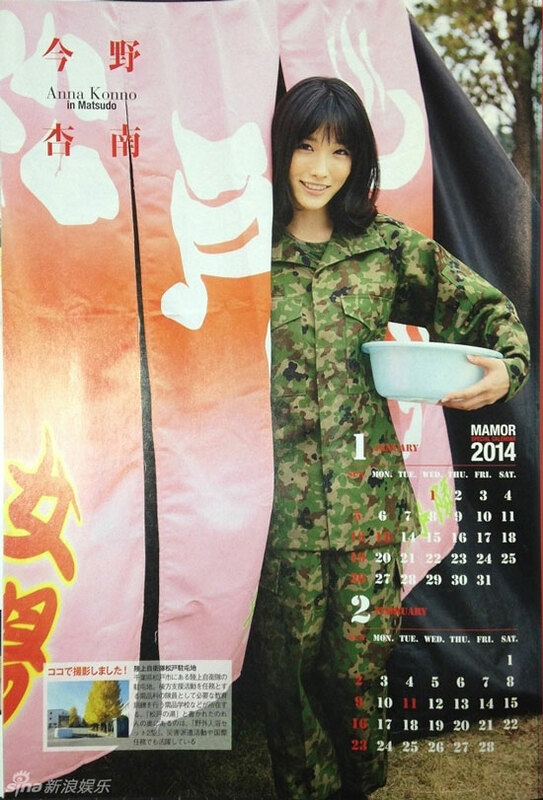 Scanned images of the 2014 calendar for Japan Self-Defense Forces, featuring some pretty models-actresses to “boost morale” of the military forces. Not sure if it’s an annual practise or a one-off thing; the 2014 girls are Anna Konno, Azusa Yamamoto, Narumi Konno, Erina Matsui, Mai Fuchigami, Mai Hakase and Rina Nagai. Promotional model Eun Bin at Korea International Boat Show 2013, held at KINTEX exhibition center just outside of Seoul. Love the navy costume play, suits her well. Photos by ChoriStyle [Kr], via Koreangirlshd [En].